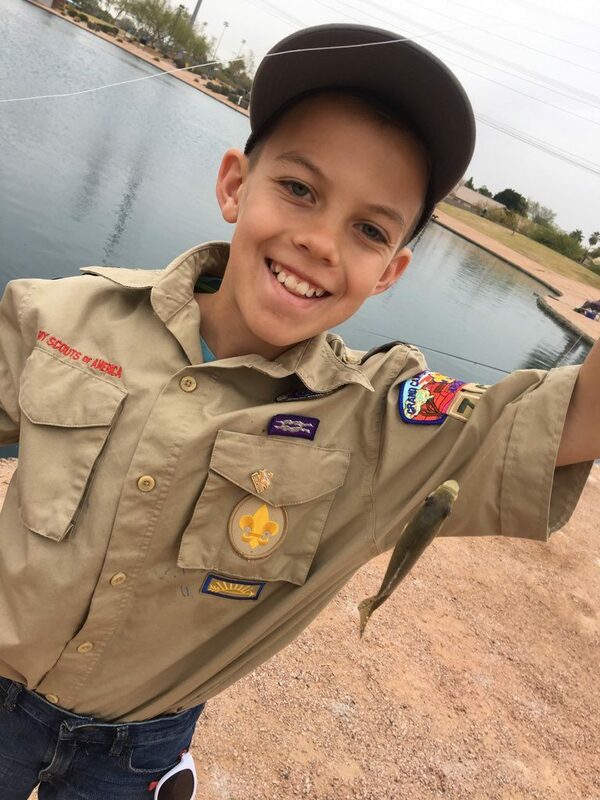 Great weekend for the Boy Scouts. 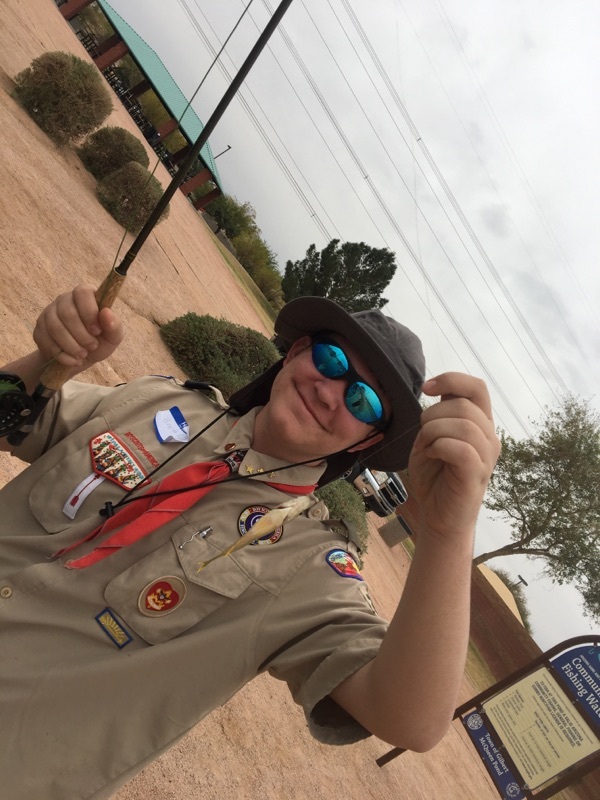 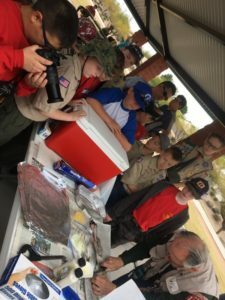 Doug Bobb and brother Jim, and Alan Davis orchestrated a great event in Gilbert at McQueen Park to help 34 boys scouts achieve their merit badges. 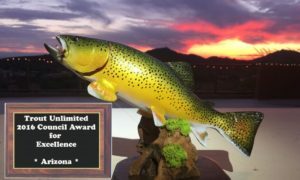 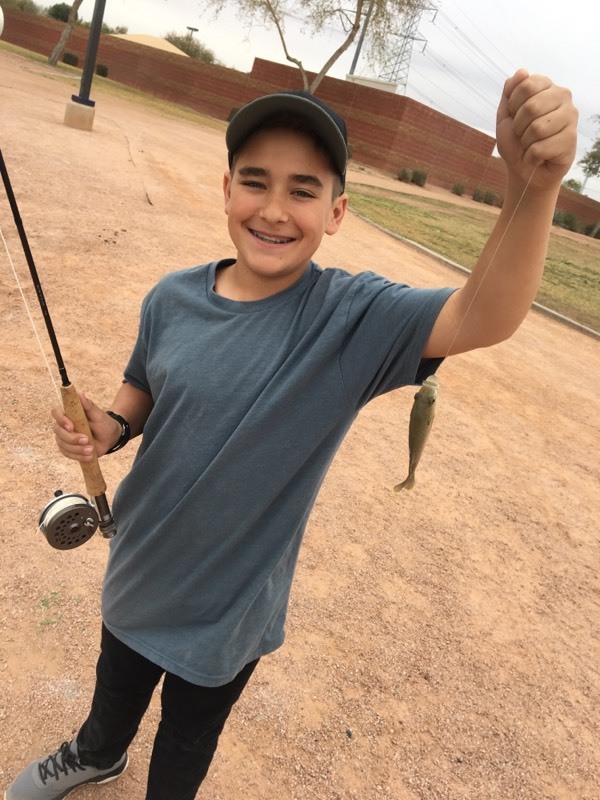 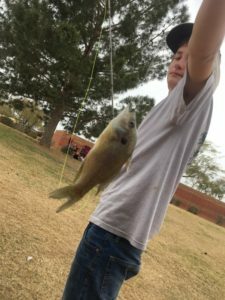 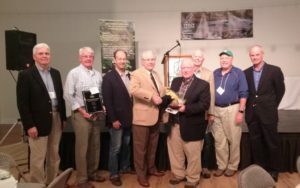 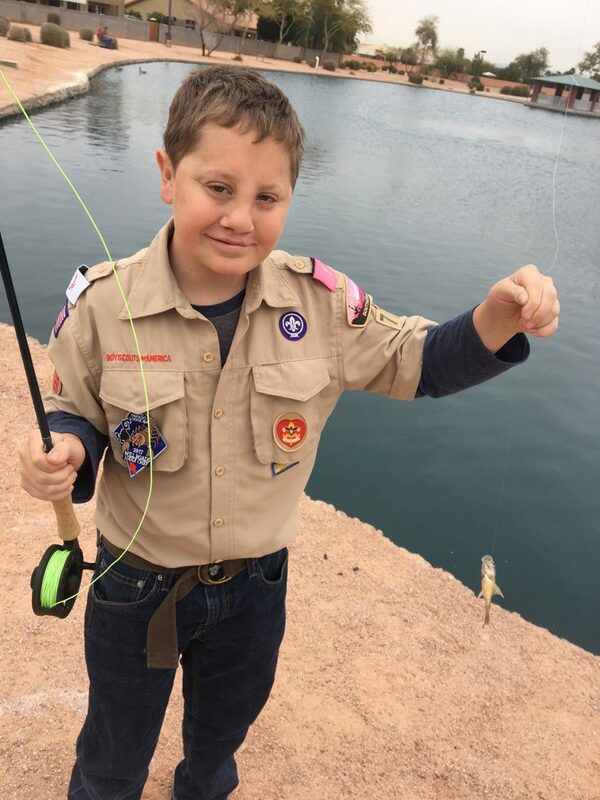 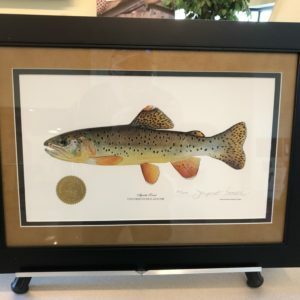 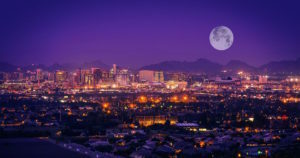 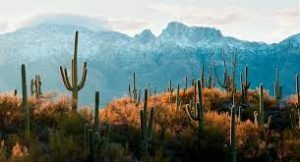 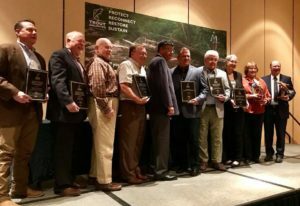 In additions many volunteers from Zane Grey Trout Unlimited, the Arizona Flycasters and the Desert Fly Casters were on hand to help make the event successful.